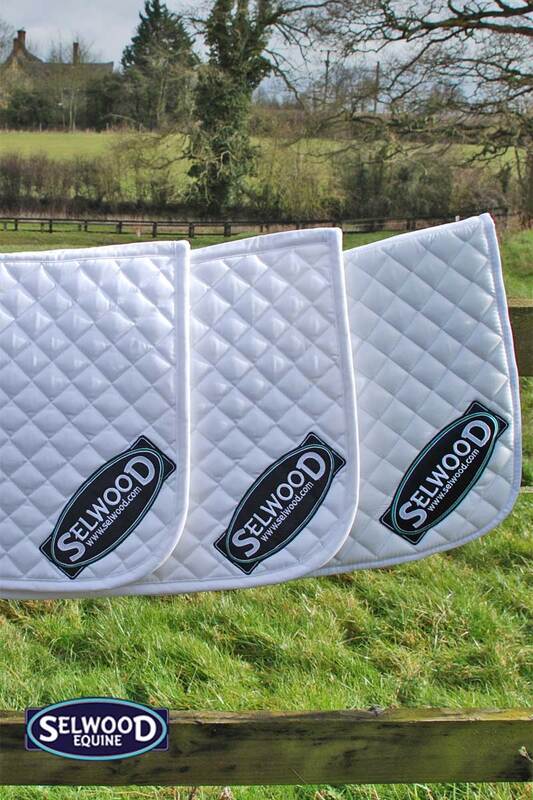 The Selwood equestrian team remains unchanged this year and we are excited to see what the season ahead brings. With our mix of international riders across the disciplines it certainly looks set to be a busy year! Tim & Jonelle Price spent the start of the year in the sunshine down in Vejer de la Frontera in Spain and then headed home to England and their base in Marlborough. They took a string of 16 horses including young horses, intermediates and advanced rides. All horses adjusted to the weather conditions and therefore performed beautifully. The younger ones really stepping up to the plate and the more experienced ones taking it in their stride. 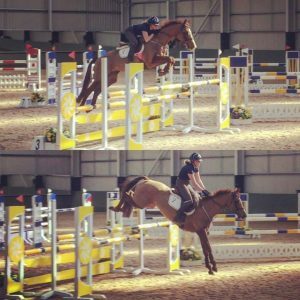 With the 4 star event horses jumping tracks at 1m25 – 1m30, they were certainly getting the practice in before the event season got underway. Because of the onsite training from Luis Alvarez, the Selwood sponsored team knuckled down and made the most of the fantastic setting and facilities in Spain. Running all horses where possible and notching up some great clear rounds and placings among them all. Back to reality and the cold and rain. This meant the sun tans soon faded and the season got underway in England. Aldon at the start of March got them up and running. Tim was delighted with the horses even coming home with a top ten placing. Great Witchingham was a busy one, with Tim running some of Jonelles horses too. Clear rounds a plenty and some superb cross country riding meant that it was a good day at the office. With Jonelle on hand to watch carefully and drive everyone home safely, the team had a great event. Gatcombe saw some nice weather for a change and although the clocks had changed, everyone was in a good frame of mind for competing. Xavier Faer showed how his Spanish training had paid off with a great finish in his section for third place. Bango also excelled and pulled in fourth, show casing a textbook cross country round. Ringwood Sky Boy, prepping for Kentucky, produced a stunning test and jumped superbly to finish tenth. Tim was delighted with the horses performances after their time in Spain. He commented on how the show jumping had improved. The season started early for Selwood supported Alfie and Nui as they had January rides at Bicton in the arena eventing with the young horses. He’s All White got a podium finish in third place with Nui, keeping a clean sheet. Moreton saw plenty of BE100 runs with some top twenty placings between the two of them. Tweseldown allowed a couple of the more experienced horses to stretch their legs and a top three placing for 11 year old Rival de Villegarden in the Novice was a great result. 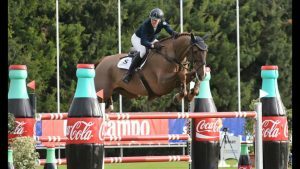 Aldon saw and Alfie and Ziomf ping their way round to 15th place in the OI. This super mare is a firm favourite with the Selwood office team as we just love her character! Continuing the BE100 runs with the younger less experienced horses saw a celebratory first place finish for eight year old Ragracho. He is on form this season with two top ten placings in his first two events. All of this coupled with plenty of show jumping outings and training sessions. Some classy wins and top ten placings, means that the girls have been flat out! Harriet tells us she is delighted with the sunshine tour this year. Galway Bay Jed jumped a great clear finishing sixth in the 1.50m Speed class and jumped his socks off to win the Longines 1.45m World Ranking class. We are thrilled to hear that Silver Lift won the 1.40m and Highland Cruiser came second in the 1.30m. Highland Cruiser II clocked up a win in the CSI4* 1.30m. The youngsters all jumped well and Carla X had a win CSIYH1* 1.15m. 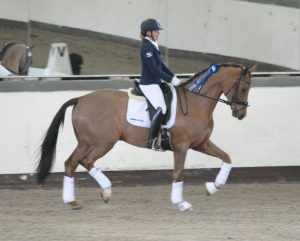 Full results can be viewed on the FEI site results– as there are just too many to list here! Harriet had a busy but rewarding time in Spain and is enjoying being back home. Training has been in full swing and Jess included a trip to Spencer Wilton’s yard with some great results. Jess tells us that the horses are all looking fit and well and Spencer was delighted with their progress. 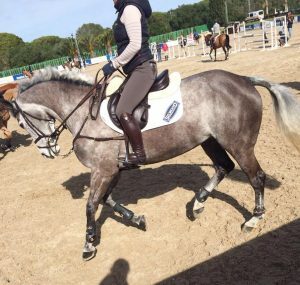 Kiwi and Gucci have been working hard in the arena as well as enjoying some light hacking and with regionals looming, Jess stepped up the training regime in preparation. This was not in vain and Kiwi pulled it out of the bag to take fourth place in a super competitive Novice Gold class at the regionals. Jess was delighted with how Kiwi went and received some lovely comments from the judges. We are delighted to hear how well all the horses are progressing. We will keep you up to date with their progress as the season continues.